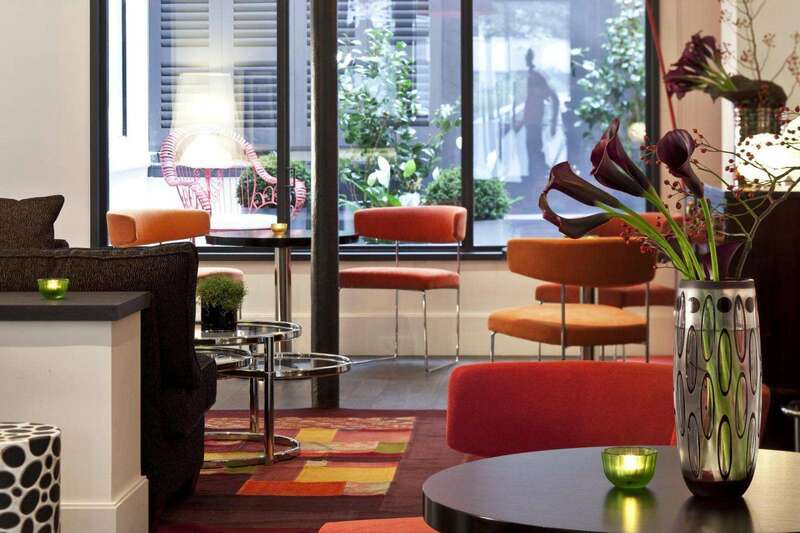 Accessible 24/7, the reception and its adjoining lounge form the heart of the Hotel Marais Bastille Paris, from where guests can access the upper floors as well as the breakfast room. It is a place which inspires tranquillity and well-being as soon as you cross the threshold. 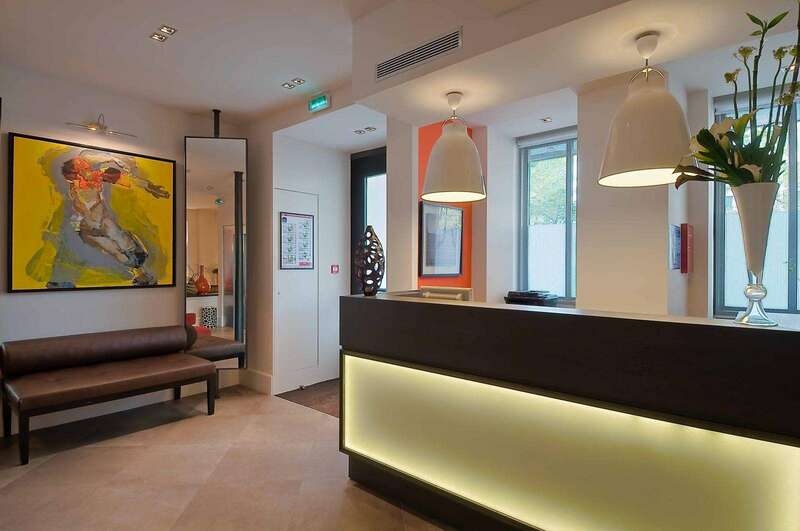 This central area is a reflection of the rest of the hotel and symbolises its elegant decor: the chic and understated white walls set off the voluptuous and graphic curves of the decorative objects. 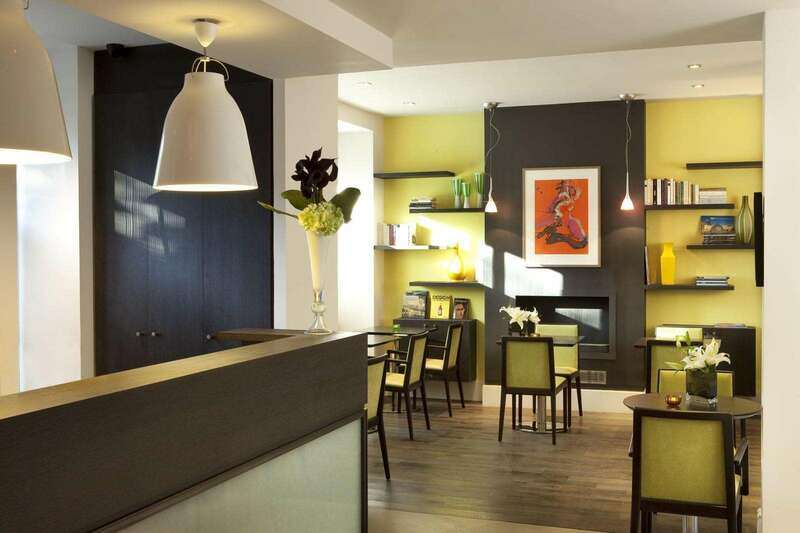 The warm, brown tones of the bespoke furniture bestow on this area a welcoming ambiance. 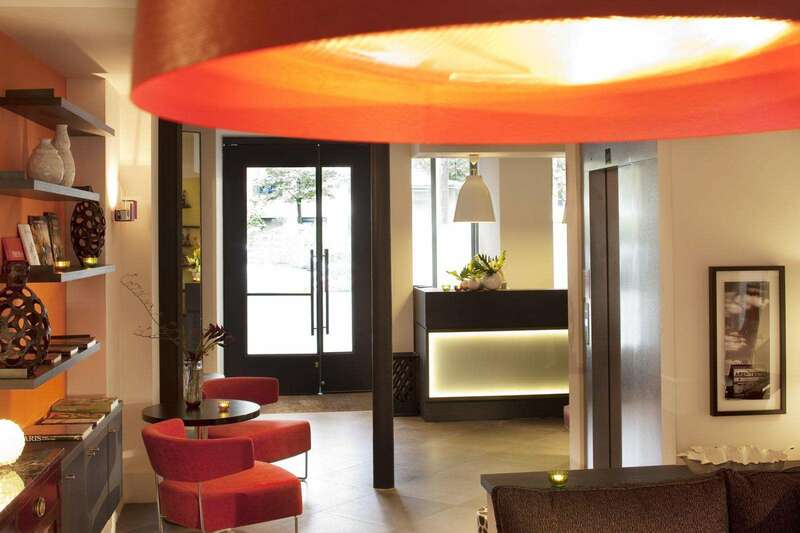 Modern chandeliers and mood lamps add to the subtle lighting and enhance the pervading contemporary atmosphere. The deliciously cosy reception, where the friendly, multilingual staff is always on hand to provide guests with recommendations and information, is also the ideal place to relax after a day of visits or meetings, to enjoy a drink or flick through the newspapers and books available for perusal. 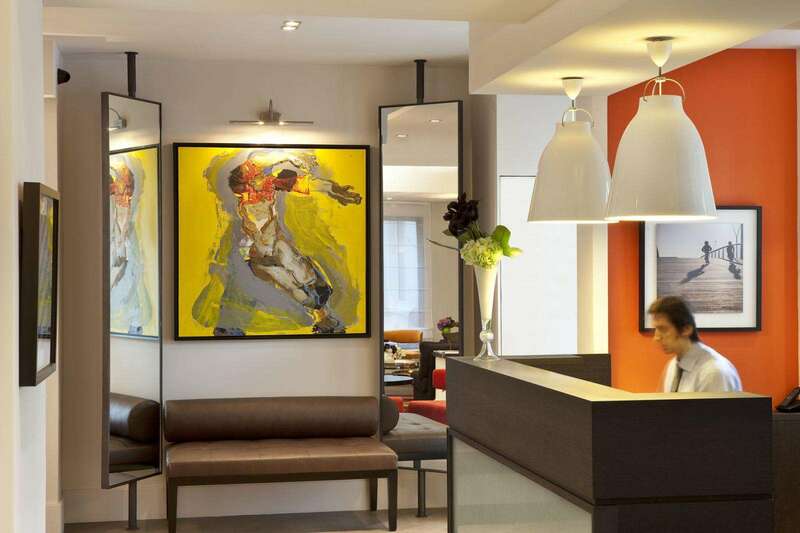 Guests at the Hotel Marais Bastille Paris appreciate the attentive and friendly service of a team always on hand to ensure their stay is as comfortable as possible. 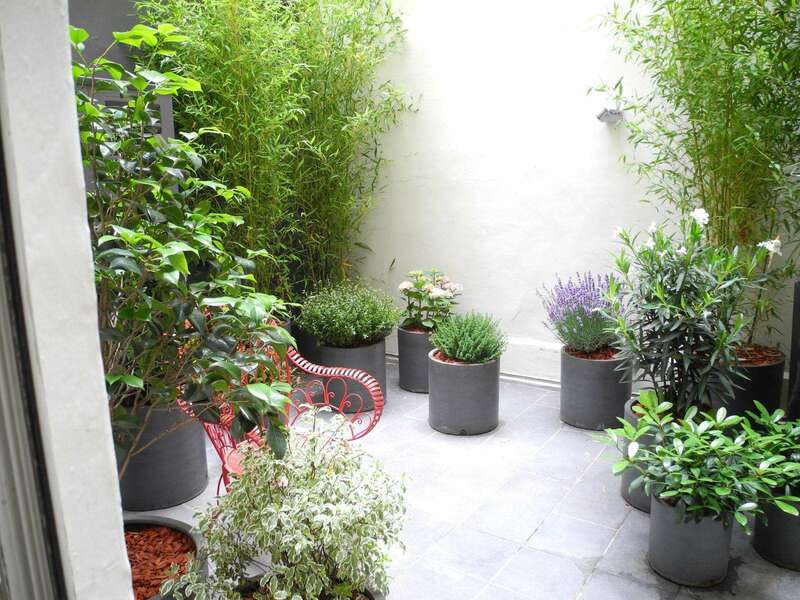 The green courtyard of the Hotel Marais Bastille Paris is a true corner of nature in the heart of Paris: the plants and shrubs offers to this comfortable place a zen view. 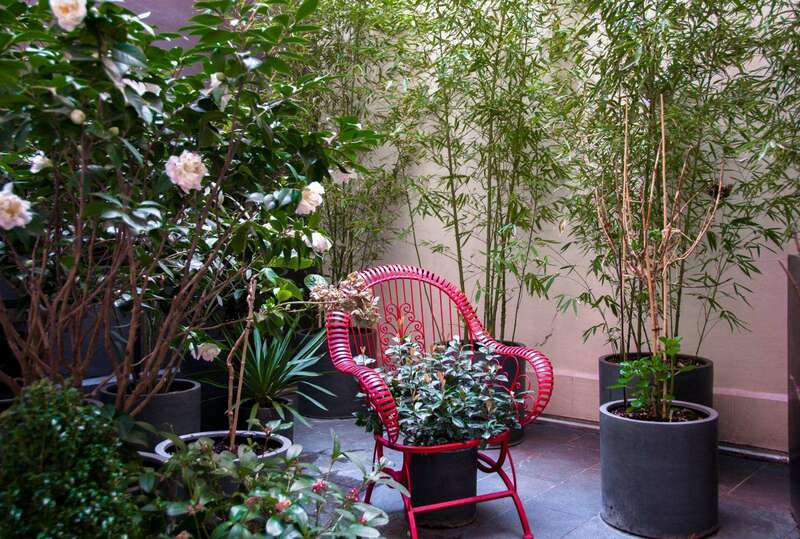 Bathed of the natural light of the interior garden, this cosy lounge-library invites you to relax. 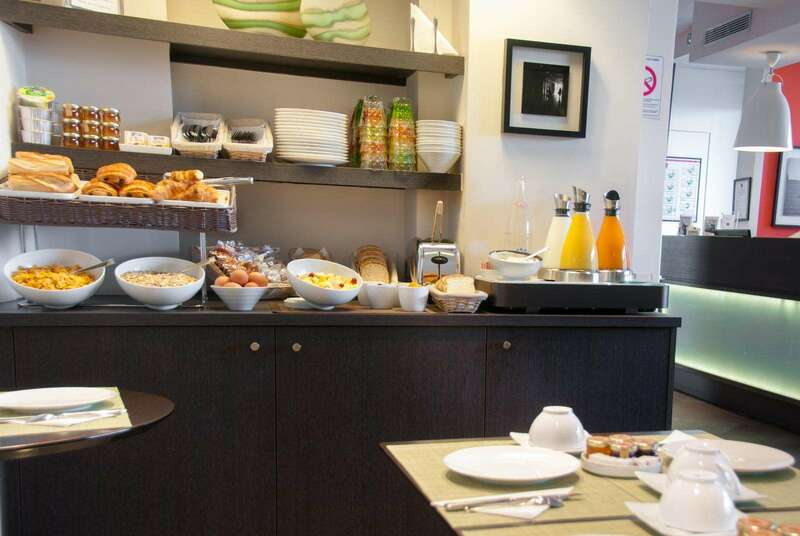 In this calm and convivial room, open from 7 am to 10.30 am, a tasty breakfast based around fresh produce, is served every day. 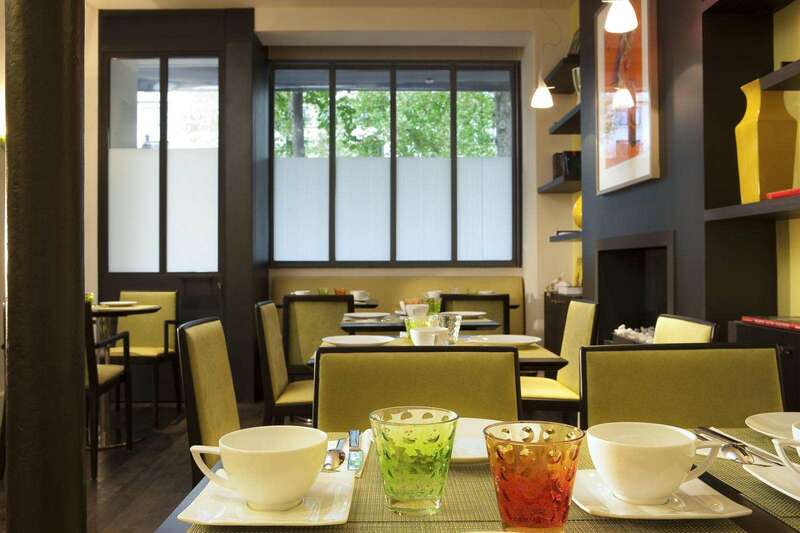 A hearty buffet offers hot and soft drinks with a wide selection of sweet and savoury options. 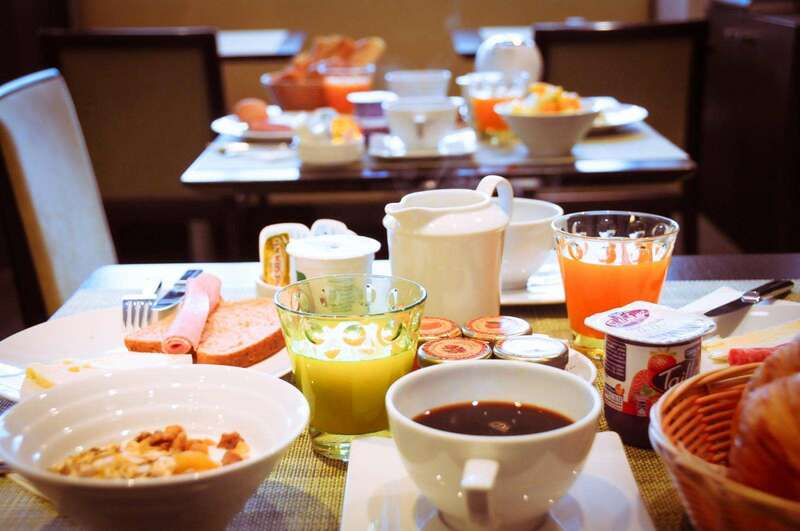 It comprises coffee, tea, hot chocolate as well as fruit juices and fruit salads, a choice of traditional and speciality breads, crackers, cereals and croissants and dried fruits or compote. Scrambled or hard boiled eggs, yoghurts, cheese and cold meats are also on the menu of this delicious and balanced meal, ideal for stocking up on energy for the day ahead! 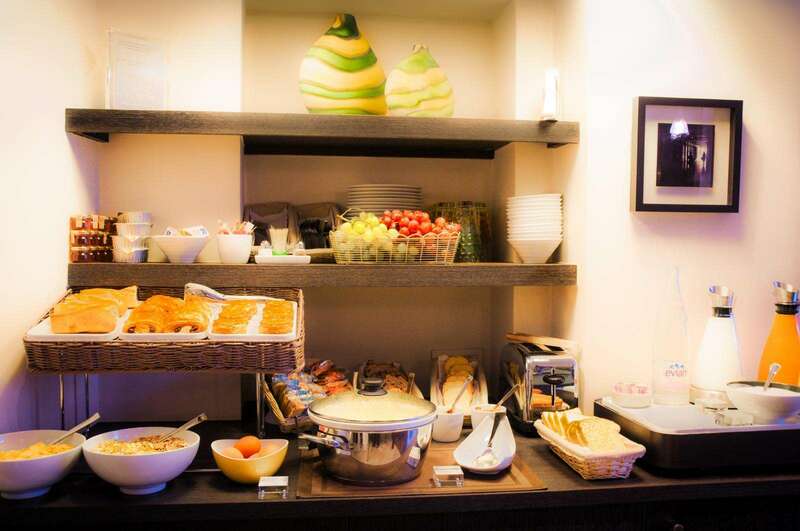 A continental breakfast can be served directly in the room on request. 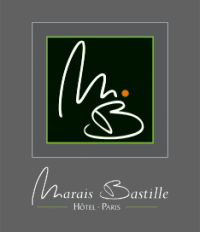 The whole team of the Hotel Marais Bastille Paris is on hand to make your stay as pleasant as possible.